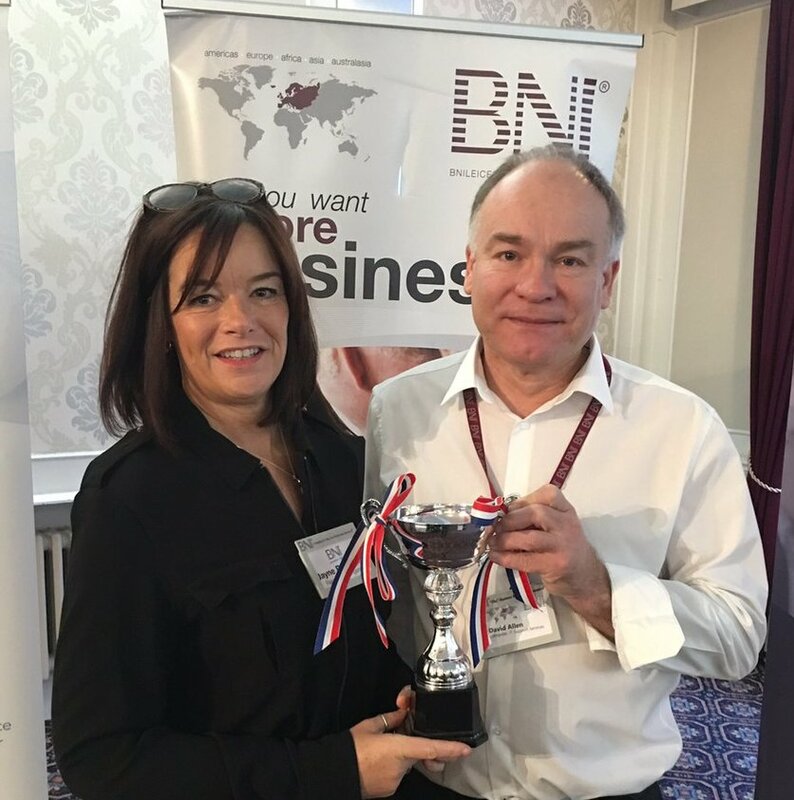 At her first BNI meeting as a member Jayne, our newest team member won a trophy! Jayne has just joined BNI Leicester and at her first meeting as a member she won a trophy, for the best presentation! Sadly Jayne didnt get to bring the trophy back to Starfish Towers - we think it could have made an excellent tea cup - or punch bowl!